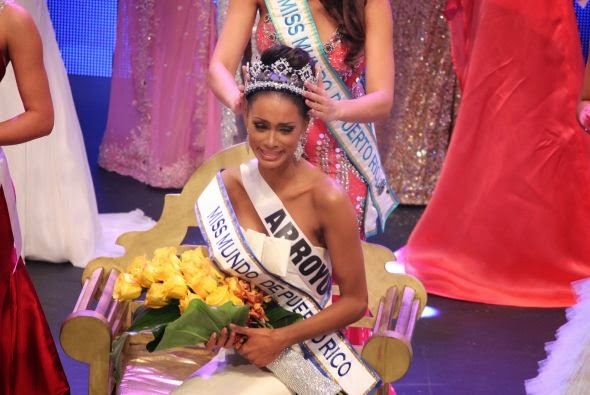 23 year old Genesis Maria Davila Perez, representing Arroyo, was crowned Miss Mundo de Puerto Rico 2014 during the annual competition held on August 13 at the Luis A. Ferré Performing Arts School Theater in Guaynabo. runner-up was Franceska Toro (Toa Baja) and the second runner-up was Rebeca Valentín Garcia (Dorado). They will represent Puerto Rico in pageants such as Miss Earth and Miss Grand International. Shalymar Otero (Canóvanas), Darli Arni Pacheco (Ponce) and Tershya Soto (Yabucoa) completed the top six. 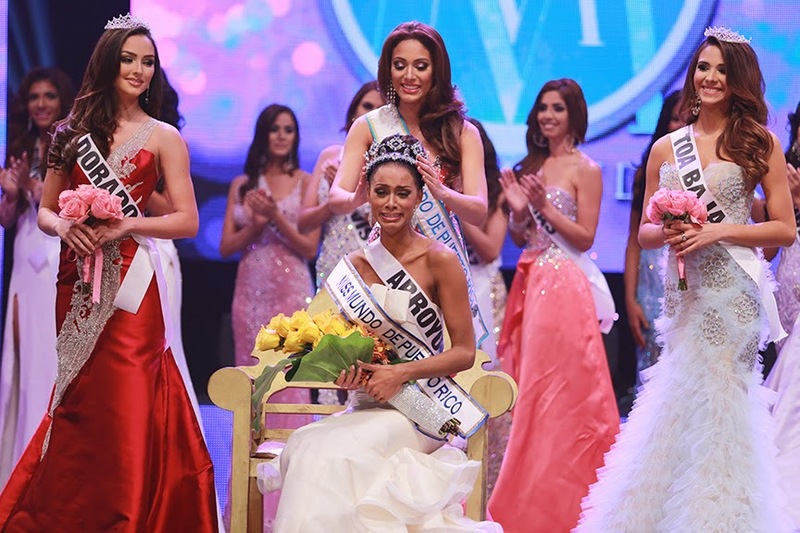 Wilmarie Rosado (Adjuntas), Kassandra Meléndez (Carolina), Dalmar Ramos (Isabela), Jehanna López (Luquillo), Jelianie Hernández (Orocovis) and Laura Irizarry (San Juan) completed the top twelve semi-finalists. Genesis Davila (Arroyo) won the Beach Beauty award, Rebeca Valentín Garcia (Dorado) won the Top Model and Sportswoman awards, Darli Arni Pacheco (Ponce) won the talent award and Tershya Soto (Yabucoa) won the Beauty with a Purpose award. 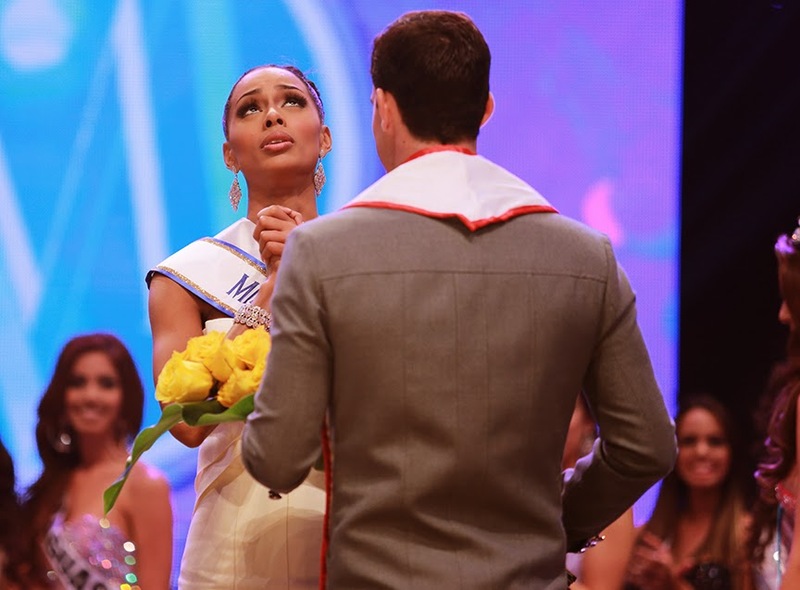 22 contestants competed in the pageant that was televised live on Univision Puerto Rico. Standing 1.82m tall, Genesis will represent the Caribbean island during the Miss World 2014 finals to be held in London, England, December 14.